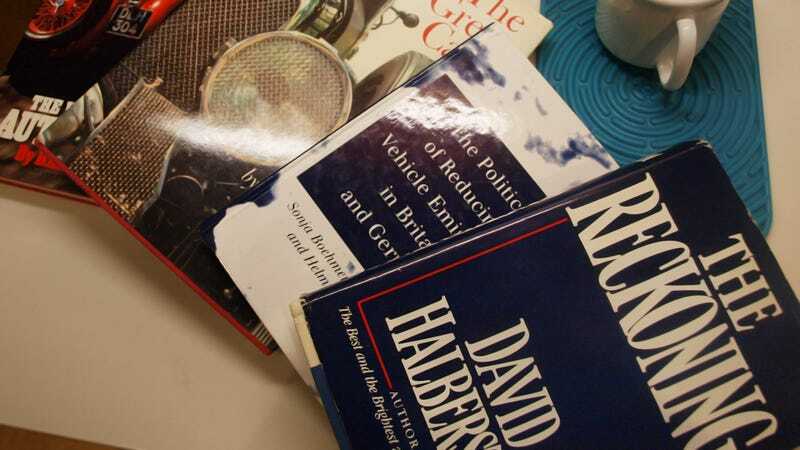 Books make great gifts for gearheads. Now, it's possible that's because they have pretty pictures of cars in them, but there's a lot of quality automotive literature out there that makes a good buy. Show us your favorites in the comments below.